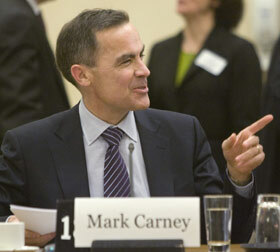 It seems like a rate hike is almost certain for tomorrow’s Bank of Canada meeting.. but we need to put this in perspective… The Bank of Canada has not raised rates since July 2007… and Mr. Carney has never raised the Target rate since he took his place as Governor…. (he should be a popular person among Canadian borrowers). Bond Market down but RBC increases rates again? 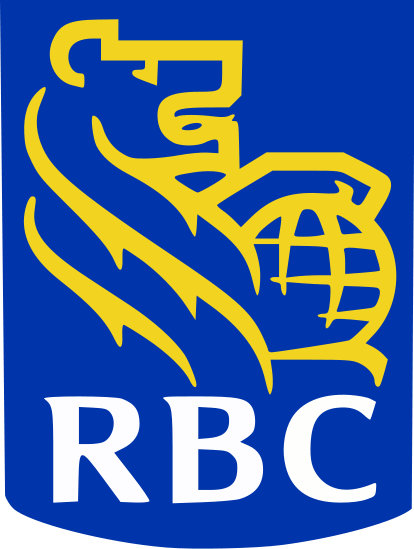 Yes, it’s true….yesterday, RBC lead the way with another interest rate hike on their 5 year fixed mortgage… followed by TD and Laurentian Bank…. It was a 0.15% increase for a new 5 year Bank Posted rate of 6.25%. This marks the 3rd increase in a month. This latest rate increase is leaving many puzzled as the Bond Market has remained somewhat flat… the 5 yr Bond yield is currently 3.07%. A fully discounted 5 year fixed rate at TD can be had for around 4.79%.. that’s giving a huge spread of 1.72%… well above the 1.20% to 1.30% that Banks normally seek…. Okay, so why would the Banks increase the fixed rates? Sometimes Banks price themselves out of the market when they achieve their market share… and sometimes it’s just profit taking…. But don’t settle for these rates if you are looking for a Fixed rate.. the Broker Market is still offering much lower rates and the Variable rate mortgage can be had for around 1.70%…. Bank of Canada doesn’t change rate…for now. No surprise, the Bank of Canada did not raise their key rate today, keeping it at 0.25%. 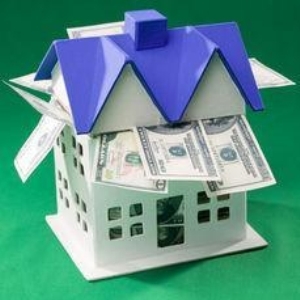 This rate directly affects the Bank Prime rate which is 2.25%. But as so many Economists have forecast, this appears to be the end of the record low Mortgage rates. 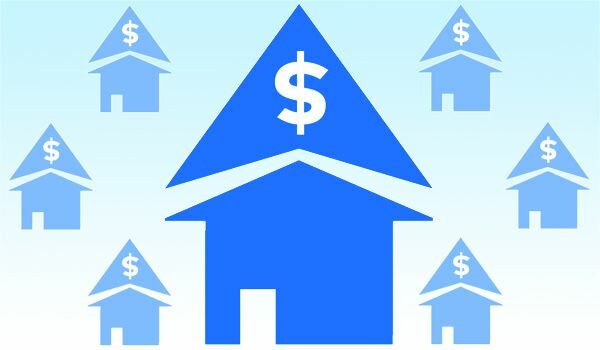 Fixed rates are more volatile as they are affected by the Bond Market… The Bond Market seems to have priced in a 50bps increase by the Bank of Canada as Bond Yields increased by 0.126% to 3.19% at the time this article was written. The Banks have increased Mortgage Rates by 0.85% over the past 3 weeks and should hold until the Bond yields increase to above 3.40% or 3.50%….Historically, the Banks want to earn a spread of around 1.20% and 1.30%.